Apply daily, and lightly massage until fully absorbed. - Mekabu Oil - extracted from Weaving Algae by supercritical CO2 extraction, without the use of chemicals or solvents, to retain 100% of its exceptional moisturizing properties. 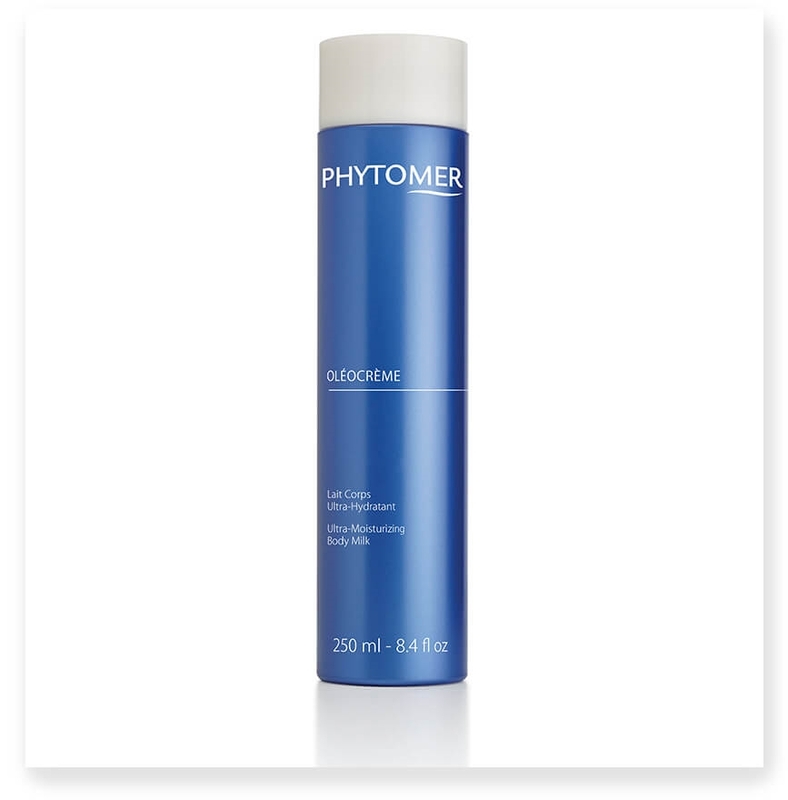 Reinforces the dermoepidermal junction for better cell cohesion and limited water loss. • Phéohydrane® - obtained from a purified marine sugar extracted from brown algae. 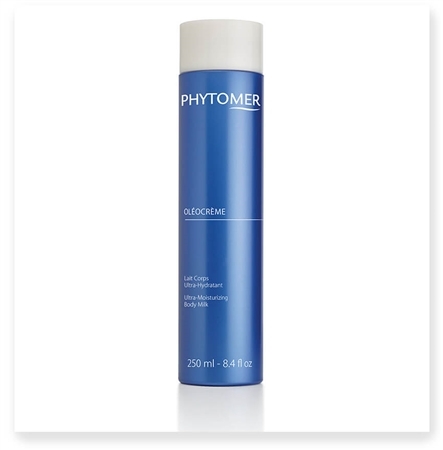 Has a restructuring effect on the skin’s hydrolipidic film, preventing dehydration. Enables live uptake of water by the stratum corneum. Works long-term to maintain the skin’s water reserves. • Glycerin & Shea Butter - nourishing, mositurizing.